Please mark April 5 in your calendars! It is once again time for the annual Big John Ale (BJA) brewing competition! We need YOU to begin perfecting your best ale recipes for this year’s Big John Ale event. There are a few changes to this year’s event. We will be opening the BJA competition to all Colorado Professional Fire Firefighters (CPFF) and Retirees! 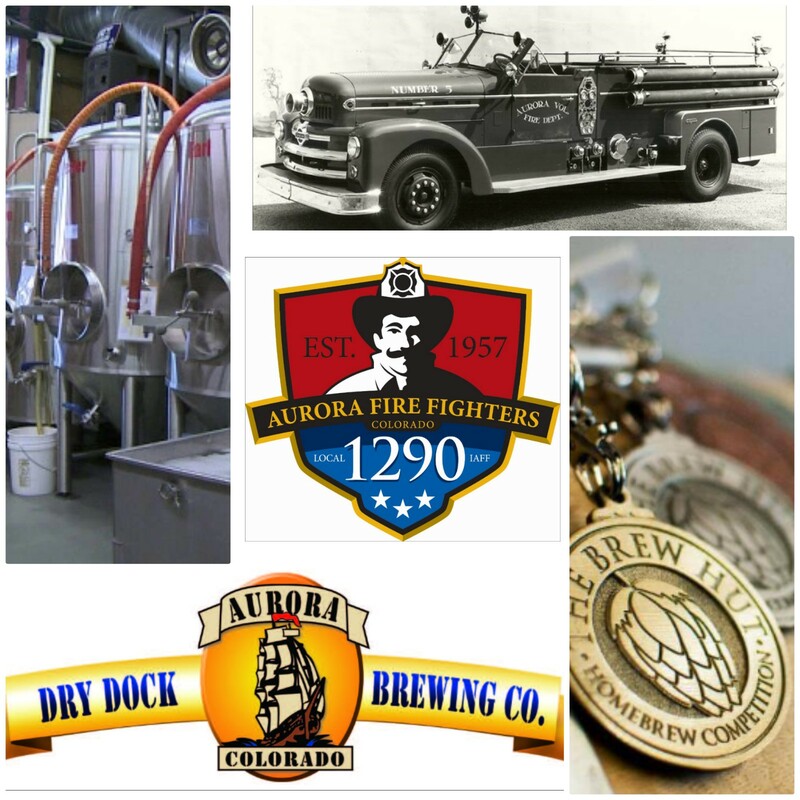 Ale Judging will be on April 5 at 6:00pm at Dry Dock South (Hampden and Chambers) by Dry Dock brewers. Dry Dock has once again offered to brew the winning home brew batch as the official 2018 Big John Ale. The first keg of 2018 BJA will be tapped at this year’s annual event May 19th & 20th. Along with tapping an awesome keg of BJA, we will announce the winner of our Harley Davidson motorcycle raffle. Proceeds from each Big John Ale sold will go towards our Antique Apparatus Fund to get Big John the work he needs done. 1) Submissions may include ales and fruit beers ONLY. Lagers, pilsners, sours, or barrel aged beers WILL NOT BE ALLOWED. 2) Recipes must be submitted at time of judging. Disclaimer: Dry Dock may need to adjust the recipe slightly in order for their 7 barrel brewing system to accommodate the beer. 3) The Brew Hut has offered a 10% discount on all beer making supplies through March 31. Fire department I.D. is required to take advantage of this awesome offer which, again, only applies for CPFF firefighters. 4) On the night of April 5 during the judging there will be a social event at Dry Dock. You are encouraged to bring some extra brews to share with the other contestants and judges. If you have a suggested food pairing, please feel free to bring that in as well. Everyone is welcome to come check out the entries and enjoy a beer. More information on the contest and social to come. Thank you all in advance for your time and participation! This year’s event is shaping up to be the biggest yet! A Harley motorcycle coupled with a top-notch ale will make this year a memorable one for the Big John Annual Event. If possible PLEASE RSVP if you plan to enter a beer into the contest. We will distribute more information regarding the BJA contest, Dry Dock social, Harley raffle and BJA event to follow.